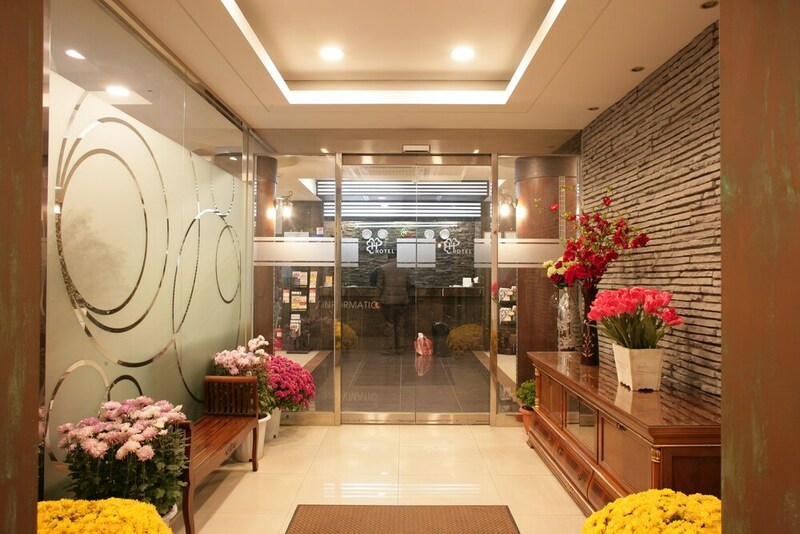 Located in Jung-gu, this hotel is within a 10-minute walk of Namsan Cable Car and Namdaemun Market. Myeongdong Street and Namsan Park are also within 15 minutes. Hoehyeon Station is 7 minutes by foot and Myeong-dong Station is 9 minutes. A restaurant, a microwave in a common area, and concierge services are available at this smoke-free hotel. Free continental breakfast, free WiFi in public areas, and free self parking are also provided. Additionally, a 24-hour front desk, express check-in, and express check-out are onsite. All rooms are individually furnished and offer free WiFi and free local calls. For a bit of entertainment, LED TVs come with digital channels, and guests can also appreciate conveniences like refrigerators and coffee makers. The hotel offers a restaurant. Guests can enjoy a complimentary breakfast each morning. Public areas are equipped with complimentary wireless Internet access. This business-friendly hotel also offers tour/ticket assistance, multilingual staff, and concierge services. Limited complimentary onsite parking is available on a first-come, first-served basis. Hill house Hotel is a smoke-free property. Start your day with a free continental breakfast, available daily from 7:30 AM to 10 AM.